To my addled mind, it seemed logical to follow Malthusian’s track with this new one from Funerary Torch. 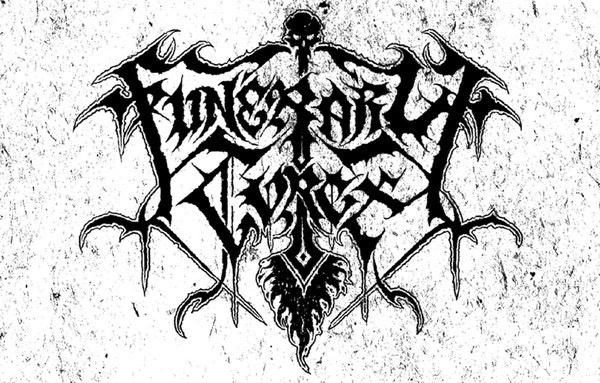 “Into Fathomless Oblivion” also hooks together elements of black and death metal to produce a similarly horrifying atmosphere, and the music also proves to be a changing experience over the course of its significant length, ranging from the titanic to the spectral. The deep, grinding riffs in the song seem to well up from pitch-black depths, and the vocals are a ghastly terror, but the band also send out strange shimmering reverberations, waves of ghostly ambience, and echoing shrieks of sound that make the song even more chilling. Human beings may have made this song, but there’s not one thing about it that sounds born of this earth. 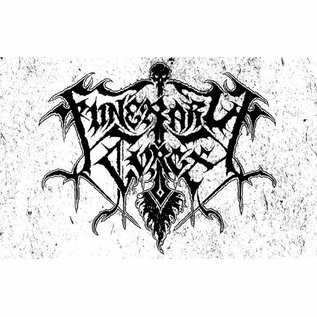 Funerary Torch are a new band composed of D. Desecrator from Slaughtbbath and IV from Temple Nightside. This new song comes from the Funerary Torch demo tape, which will be released sometime in May by Iron Bonehead Productions.